Is your golf setup too wide? It's an extremely common problem, especially for those who swing too much from the top like I discuss in the Flagpole Video. This instruction video shows you what the common swing faults are that you should expect when you stand too wide. 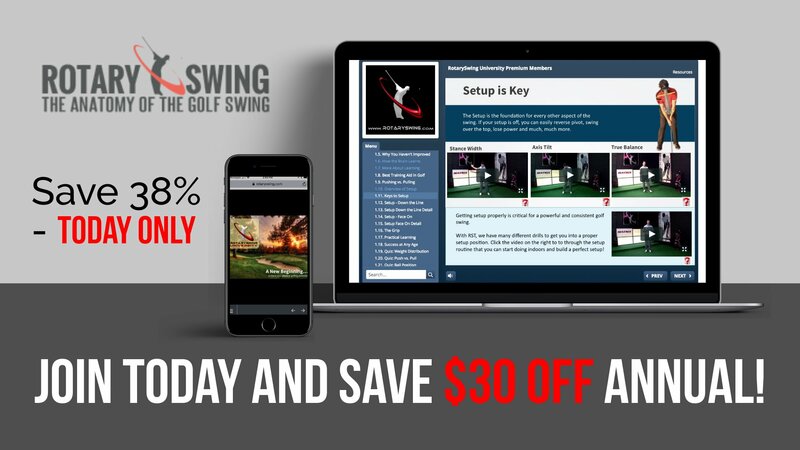 Get Your Free Membership to Finish Watching "Swing Faults When Your Stance is Too Wide" Right Now!